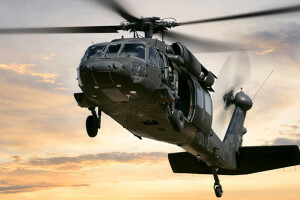 The U.S. Army has selected BAE Systems to provide touch screen computer display units as an upgrade to the company’s ASN-128 Doppler GPS Navigation System on Black Hawk helicopters. The self-contained, all-weather, day or night navigation system enables Black Hawk pilots to view real-time flight plan data. This task order, which was awarded to BAE Systems under a current $226 million indefinite delivery/indefinite quantity contract, will bring touch-screen navigation system control to UH-60A/L Black Hawks. 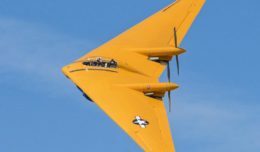 The Army plans to use the ASN-128 systems through 2035, and the upgrades will support safer operation for pilots by minimizing heads-down tasks. BAE Systems’ AN/ASN-128 operates on more than 15,000 helicopters in 35 nations. The company’s Doppler Navigation Systems provide accurate, independent, jam-resistant navigation in friendly and hostile environments and in operational situations where interference with GPS is likely. The system automatically selects Doppler navigation in GPS-denied environments.